Cappasity is happy to announce that Samsonite, the worldwide leader in superior travel bags, luggage, and accessories, will use Cappasity’s 3D product imaging solution for its US online stores. 3D visualization will be made available for products by Samsonite, American Tourister, Hartmann, High Sierra, and Gregory Packs. 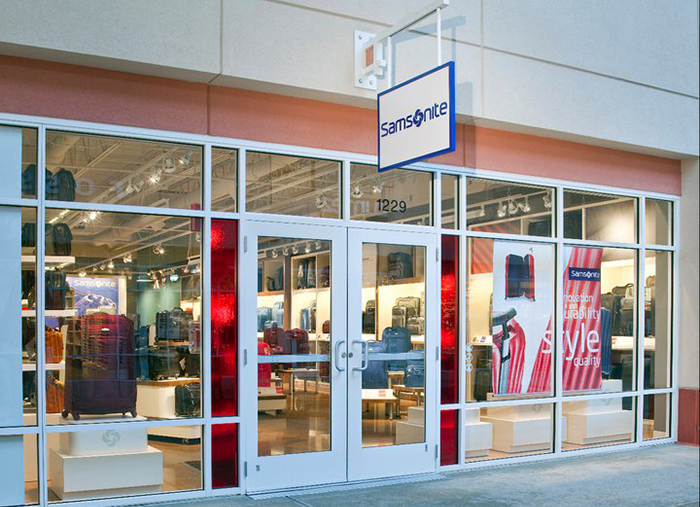 For more than 100 years, Samsonite has leveraged its rich design heritage to create unparalleled products that fulfill the on-the-go lifestyle needs of the business professional. As a brand combining notable style with the latest design technology and the utmost attention to quality and durability, Samsonite is also very technologically-aware. “It is important for our customers to have the opportunity to examine the goods in detail, and 3D visualization allows us to bridge the gap between online shopping and brick-and-mortar stores. We chose Cappasity because their solution allows us to share comprehensive product information with our customers,” said Jay Nigrelli, VP of eCommerce. Cappasity platform is the first pipeline solution which solves all the problems of 3D product imaging. It allows retailers to shoot thousands of products in 3D every day and doesn’t require any specific equipment, and for that reason it is a go-to solution for large catalogs. The software creates a 3D image in just three minutes and automatically embeds the 3D images into the online store through Cappasity SDK. The unique 3D format with data streaming loads in seconds on all devices, including smartphones. Samsonite is the worldwide leader in superior travel bags, luggage, and accessories combining notable style with the latest design technology and the utmost attention to quality and durability. For more than 100 years, Samsonite has leveraged its rich design heritage to create unparalleled products that fulfill the on-the-go lifestyle needs of the business professional. For more information, please visit www.samsonite.com.